A battle of the batters. 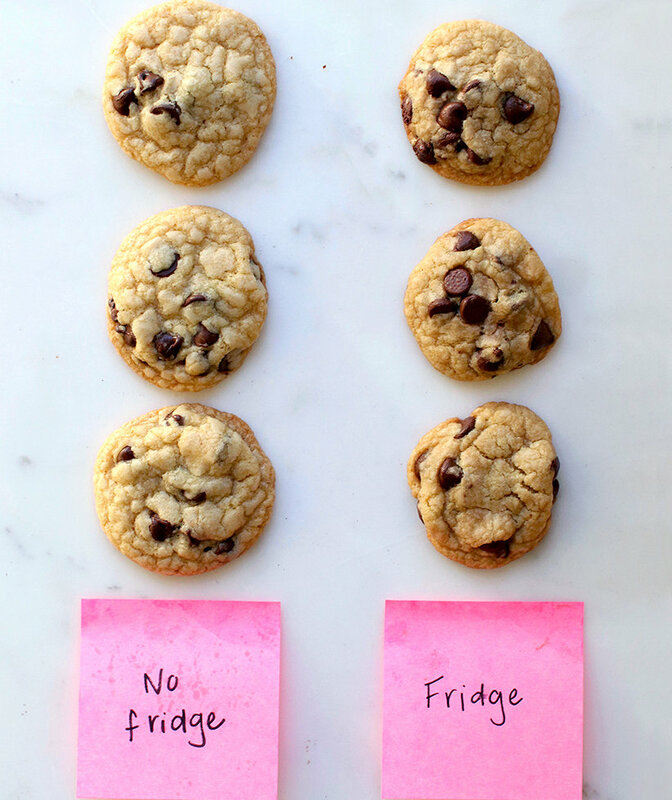 Despite how many stories we may publish about it, the MyRecipes staff remains divided on cake. Half of us aren’t fans whatsoever, while the other half are loyal diehards. That said, whether you love it or hate it, you're eventually probably going to have to bake one. But if you're not looking to make it entirely from-scratch, which box from the grocery store should you buy? We baked seven boxed yellow cakes to determine which could truly be called the best. This was a boxed mix battle, so obviously we had to include the giants: Betty Crocker, Duncan Hines, and Pillsbury. As you can see by their boxes, those three brands clearly prioritize moisture. Next, we picked up a box of Jiffy Golden Yellow Cake Mix, which is known for its ease and affordability. On the non-GMO front, we opted for Immaculate’s Yellow Cake Scratch Mix, which I found at Whole Foods. I also picked up a box of King Arthur’s gluten-free mix, both out of a desire for inclusivity and respect for the brand. We also made Simple Mills’ keto-friendly Vanilla Almond Flour Mix, whose six-ingredient batter contains no dairy, soy, gluten, or gum whatsoever. Everyone deserves cake, no matter what kind of allergies they have. I’ll be honest, I tasted a bit of this batter, and it gave me high expectations. Extra ingredients were required since it’s a “from scratch” mix, and they all came together in the bowl like a dream. Once it was baked and ready to eat, however, this cake disappointed. It was dry (one tester asked if we left it in the oven too long; rest assured, we did not) and had a minimally sweet flavor that made it taste more like bread than cake. Jiffy is primarily associated with cornbread, but they also sell an all-purpose baking mix, a few varieties of muffin mixes, and yes, yellow cake mix. Our neighborhood Piggly Wiggly had these going for 84 cents, but it should be noted that there’s only enough product to make one 8-inch cake layer. Preparation is pretty straightforward, with the only additional ingredients being one egg and half a cup of cold water. The finished product’s texture landed somewhere between a white cake and a pancake, with that same subtly sweet flavor found in Jiffy’s cornbread. While this mix wasn’t disliked, compared to the other brands it was second tier. The texture was fluffy and moist, much like the favorite cake mix of the bunch, but some tasters thought this cake was more like a quickbread, or just weren’t fans of the taste. Clockwise, from top right: Simple Mills, Duncan Hines, Immaculate, King Arthur, Pillsbury, Betty Crocker, Jiffy. The Pillsbury cake didn’t get quite as many favorites as the Betty Crocker or King Arthur, but there was an area where it surpassed every other mix on the table: structure. We cut each cake into bite-size pieces both to ease the tasting process and test how they’d react to a knife. Pillsbury is the only mix that didn’t crumble, and not a single piece of rogue cake stuck to our knives after applying the frosting. If you’re looking to build a cake with several layers or decorate, this is it. King Arthur’s cake was super moistand had a nice, tamagoyaki-like denseness. Maybe it’s because of the ingredients like rice flour, tapioca starch, cane sugar, and potato starch, but nobody could tell this cake was gluten-free. The dense, satisfying crumb of this cake is likely a product of the additionally ingredients required to make it: milk rather than water, four eggs, and softened butter rather than oil. 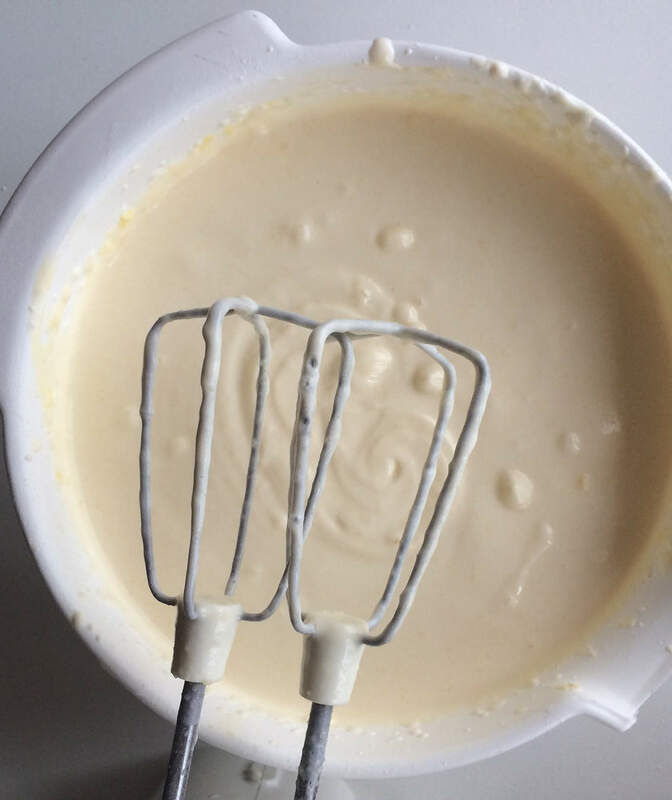 (By the way, this was definitely the best-tasting raw batter.) This cake is mind-blowingly delicious, but it tastes and feels more like white or angel food cake, so it can’t technically take the “Best Yellow Cake” title. Betty Crocker’s got everything you could want in a classic yellow cake: moisture, a texture that’s both spongy and fluffy, and a buttery, sweet-but-not-too-sweet flavor. Its airness makes additional bites that much harder to resist. Another advantage Betty Crocker’s mix had was that it didn’t look as artificially yellow as some of its competitors. While this cake did crumble under the frosting, it tastes so good that you won’t care.